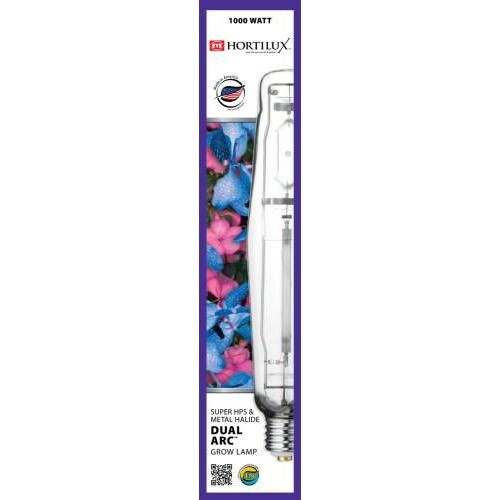 Super BlueTM features the extraordinary power of Super HPS and the balanced spectrum of HORTILUX-BLUE in one lamp! Super Blue lamps operate on 1000W high pressure sodium systems equipped with ANSI S52 ballasts (magnetic core & coil only). These fan adapters are designed to work with the Active Air Blowers up to 465 CFM for easy installat..
CNS17® Ripe is a highly concentrated, economical nutrient that produces premium results for both com..
Grower's Edge® Disposable Black Nitrile Gloves are latex and powder free. Heavy duty 6 mil thickness..
Grow More® Fertilizers are formulated to supply sufficient amounts of extra nutrients for high yield..